The innovative EZ eco smart cleaner technology is a quantum improvement in wire and press felt cleaning over the less effective oscillating showers that have been in use for so many years. 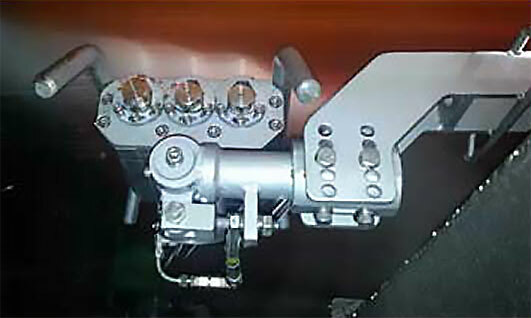 This system uses an inverter motor controlled rotating head with 32 nozzles giving a full impact diameter of 120mm (4. 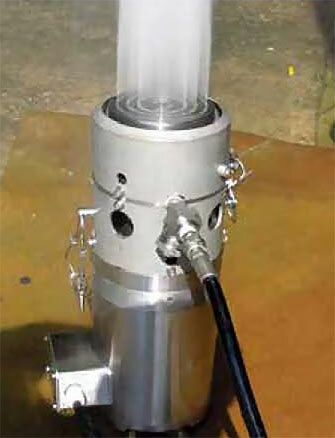 72”) with operating pressure of 150 bar (2200 psi). The shear force created by the variable speed rotating head nozzles provide deep cleaning action throughout the structure of the forming wire making it very effective at removing stickies and contaminants. The traversing head delivers twice as much cleaning impact in the same amount of time as traditional oscillating showers. 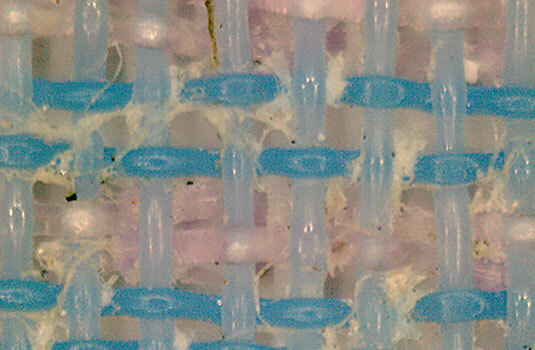 Plus, they get fabrics much cleaner with far less water, often reducing freshwater consumption by up to 90%. Another major benefit is that the EZ eco smart cleaner technology eliminates mist substantially reducing fiber build-up on save-alls, crosswalks and stairs, making the wet-end much safer for operators. Plus, it provides significant energy savings by eliminating the HP oscillating shower pumps and blowers used to remove mist and fiber build-up. 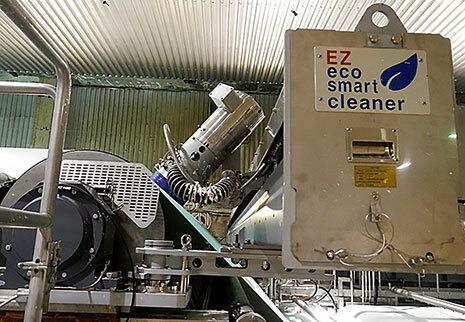 More than 100 EZ eco smart cleaner units are now in service throughout Asia and Europe on some of the widest and fastest machines in the world delivering much cleaner forming and press sections leading to fewer sheet breaks and defects, better CD profile and improved machine efficiency. Plus, when the EZ eco smart cleaner system is combined with Goldwater’s PCA Dryer and Dryer Felt Passivation Technology papermakers get the most complete and efficient solution for keeping all machine clothing clean. 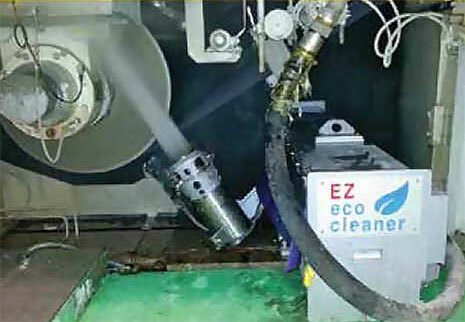 Provides a complete and integrated paper machine clothing cleaning and conditioning solution. Delivers dramatically better cleaning effectiveness and a major improvement over any other product on the market. Can use OCS data to adjust zone cleaning for optimal CD profiles. 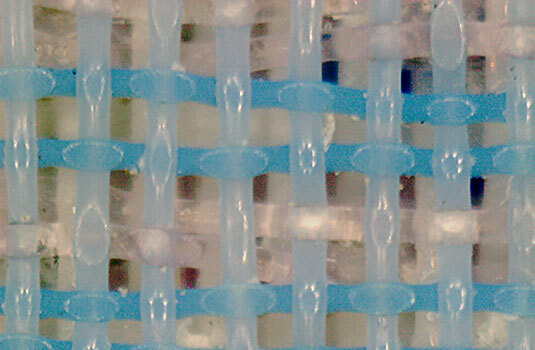 Sheet defects and sheet breaks are reduced due to significantly cleaner clothing and the elimination of mist that causes fiber build-up. Reduces fresh water consumptions by over 90%. 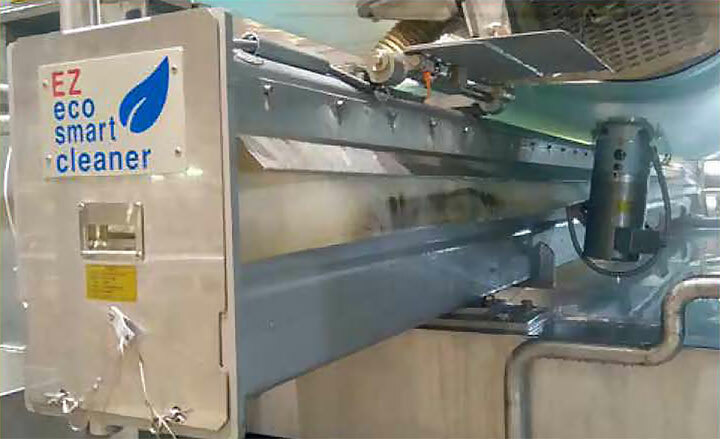 Gives mill operators maximum control and flexibility to easily change operating parameters for highest cleaning efficiency. Can deliver ROI in under 12 months. 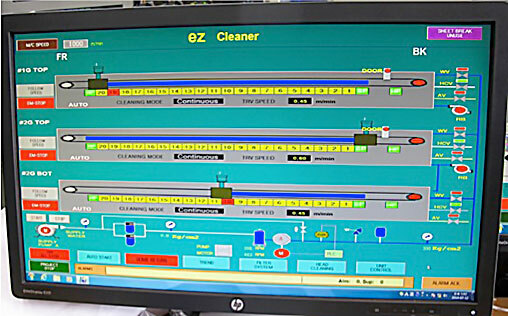 Includes a user friendly, single operator interface station for managing a complete ecosystem cleaning platform.